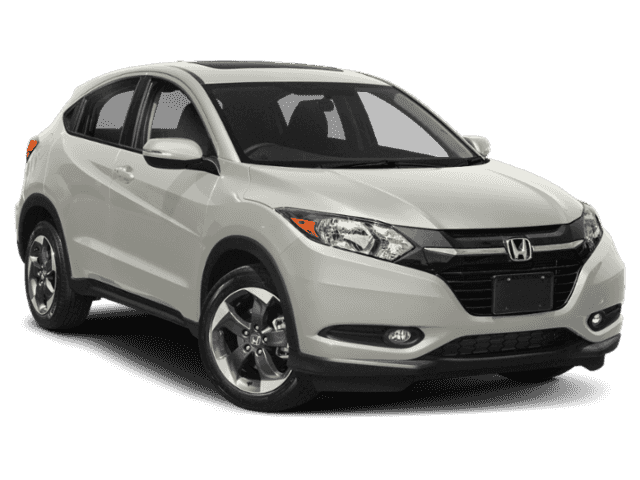 Find out about our Fleet Incentives for the HR-V! Whether you’re zipping around the city or cruising along the beautiful coasts, the 2019 Honda HR-V is your sporty and affordable adventure companion. 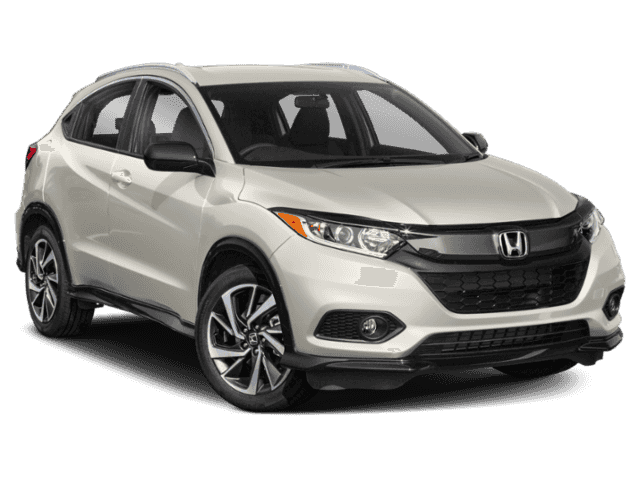 Providing Kailua-Kona drivers with the space, convenience, and reliability you’ve come to expect from the brand, Big Island Honda is excited to show you what makes the new Honda HR-V such an exciting option for Hilo and Kona drivers. 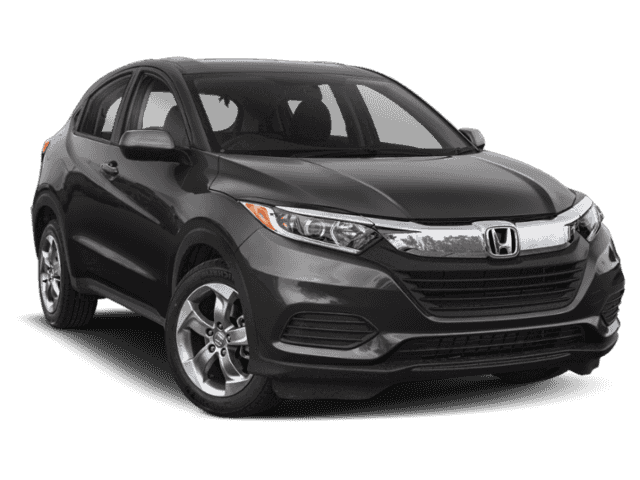 When you’re ready for an adventure, you need a vehicle that can handle your equipment, passengers, and everything else you’ll need. 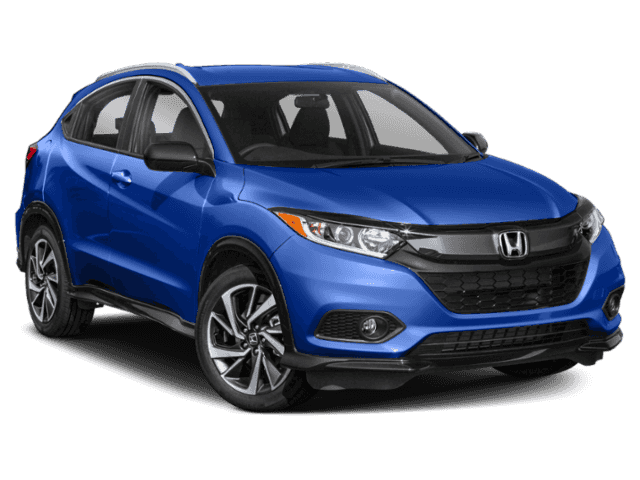 That’s why the 2019 Honda HR-V is a great SUV for Hawaii drivers. 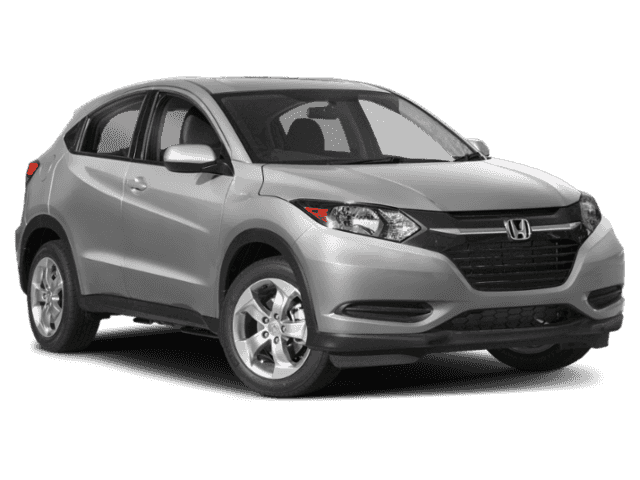 Thanks to the 2nd Row Magic Seat, three unique modes deliver ample space and a variety of cargo configurations to give you room inside your HR-V for more than you’d imagine. In Utility Mode, the rear seats fold completely flat, opening up a whopping 58.8 cubic feet of cargo space. 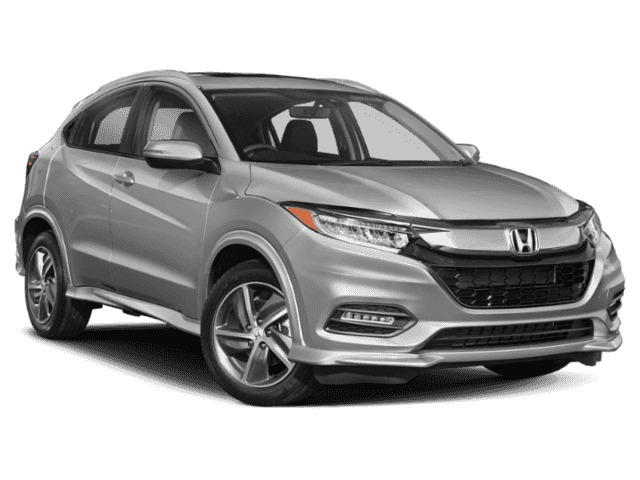 In Long Mode, the front and rear passenger seats fold flat to give you up to 8 continuous feet of space front to back, that’s enough space for a kayak, surfboard, or bike! In Tall Mode, the rear seats flip up to provide you with 4 feet of vertical space, perfect for plants, art, and other tall objects. 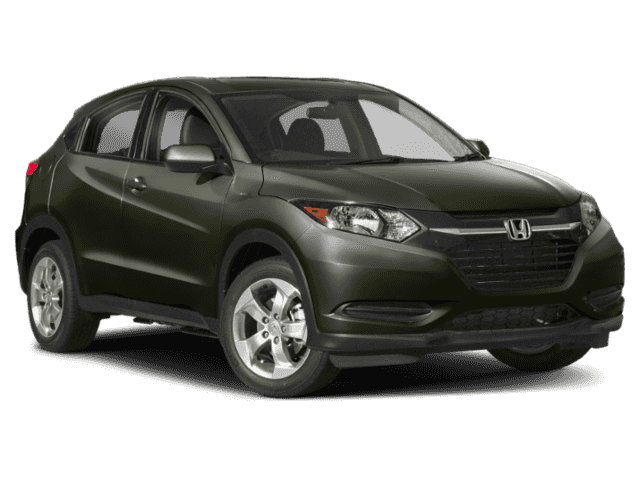 Whether you’re looking for an affordable commuter car or a great adventure companion, the 2019 HR-V delivers more of what Hilo and Kailua-Kona drivers want than competitors like the Toyota C-HR and Mazda CX-3. 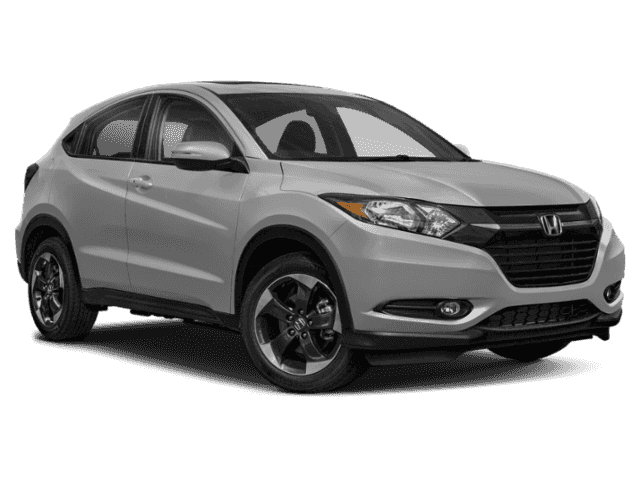 The team at Big Island Honda near Kamuela would love to show you all the great features in this year’s HR-V, as well as the CR-V and our other SUVs and CUVs. 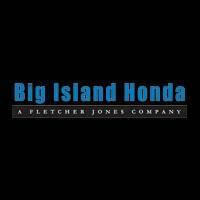 Contact us online or arrange a test drive today!